Having experienced the challenges with the roll out of free-floating bike sharing services, Vienna is now having to deal with a new mobility sharing service: e-scooter sharing services, including free-floating services that do not make use of any fixed infrastructure. As with shared bicycles, shared e-scooters use the streets and cycle networks of Vienna and are parked on pavements. The City of Vienna is now responding to this new mobility service by announcing the creation and future publication of guidelines that will set out rules for shared e-scooter service providers and for shared e-scooter users, which will be published by the end of 2018. The city is working jointly with police and e-scooter service providers to develop the guidelines. According to the Viennese department for legal traffic affairs, the guidelines will deal for a large part with equipment requirements for e-scooters. Since e-scooters work mostly with a maximum speed of 25 km/h, they are treated as bicycles. The equipment requirements for e-scooters will be consistent with the Austrian bicycle regulation, which sets out equipment standards for bicycles. Elements of the guidelines will therefore cover elements such as front and rear lighting, braking systems, a bell and reflectors. E-scooter users will also need to take account of the same rules as cyclists: they can ride where cyclists can, such as on roads, cycle tracks or in mixed-use traffic space, but not on pavements or in pedestrian zones, unless cyclists are explicitly allowed in these already. 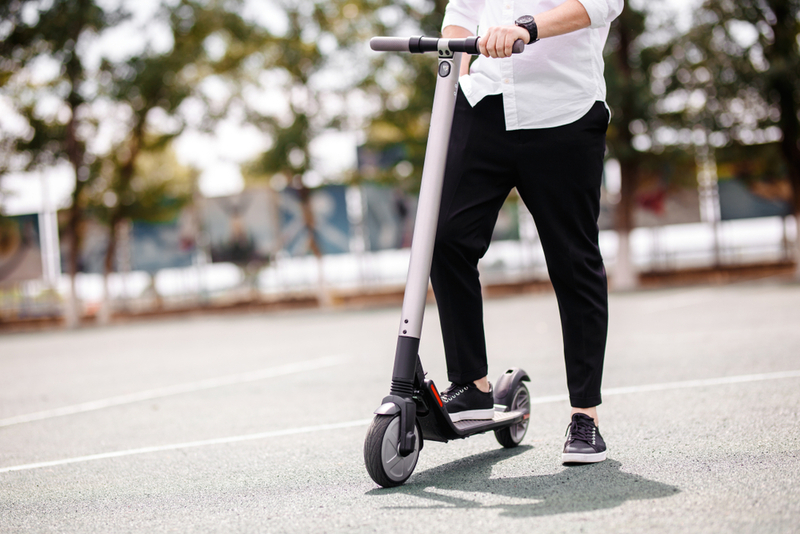 Users are also responsible for using e-scooters with the right equipment and for respecting the traffic rules that are applicable to cyclists, as well as having to prove where they parked the e-scooter in accordance with the conditions set out in the guidelines, i.e. by taking a photo. Providers of e-scooter services will also need to register and certify their scooters. For certification, they need to comply with all of the rules set out in the guidelines. So far experience in Vienna with e-scooter services have been much better than with bicycle sharing services. The level of complaints is much lower and these mostly refer to scooters being parked at the entrances of businesses. Story first published by www.orf.at on 23rd of November 2018.